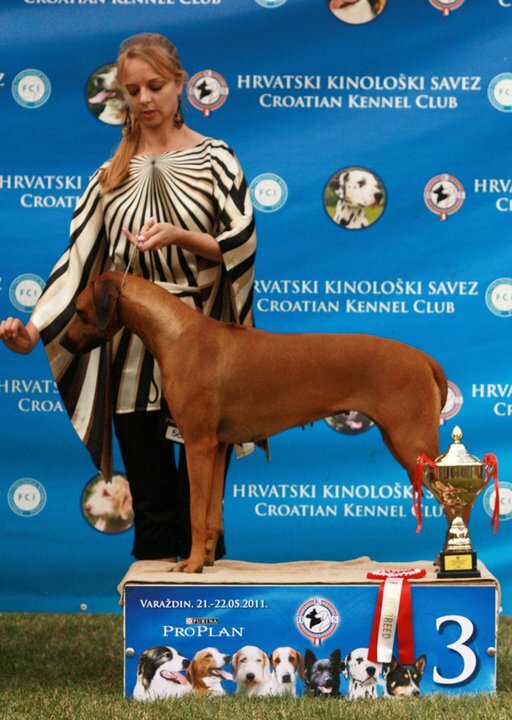 2 x CACIB Varazdin (CRO)- Alexis Femme Fatale Luanda - 2 x Lexi took it all! 421.05.2011 - Exc 1CAC, CACIB, BOB, BIG 3 22.05.2011 - Exc 1CAC, CACIB, BOB 4 months after having her pups! !